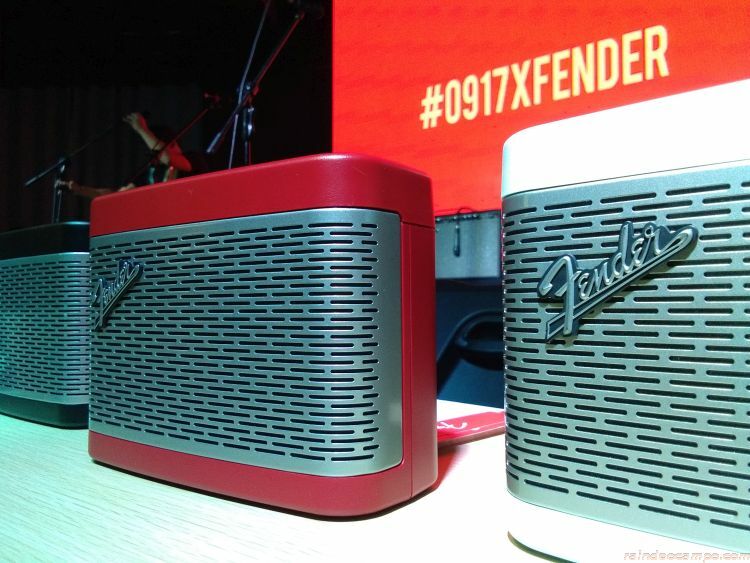 Iconic American brand FENDER and its latest lifestyle audio equipments are now made available here in the Philippines through a partnership between JB Music and Globe Telecom’s 0917 Lifestyle brand. With an illustrious history dating back to 1946, Fender has revolutionized the music industry worldwide when it introduced to the public the Telecaster – the very first mass-produced solid-body Spanish-style electric guitar. 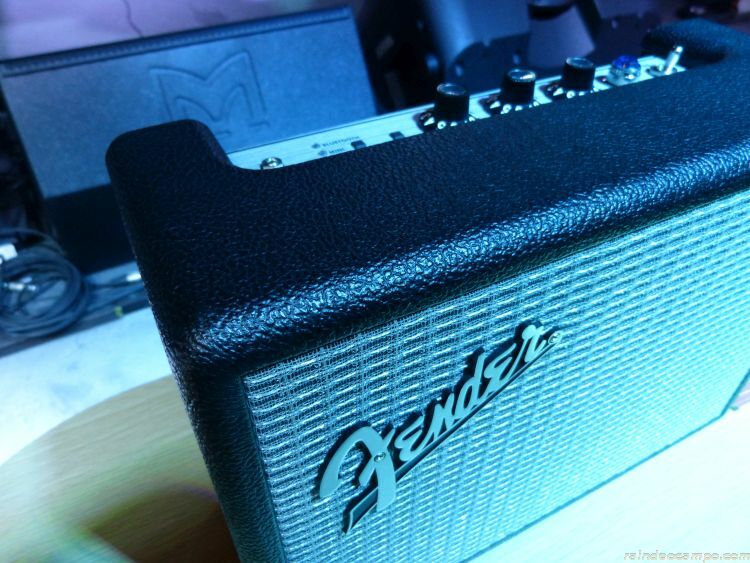 But the brand FENDER made its huge dent in music history when it came out with the Stratocaster in 1954. And since then, Fender’s instruments have been used and trusted by some of the most iconic acts in the past decades. 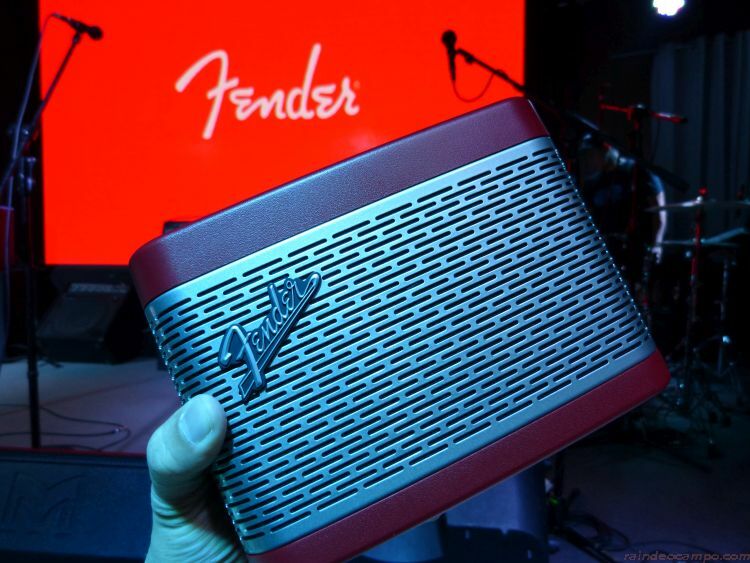 Fast forward to 2018, Fender is once again changing the musical landscapes with a selection of wired and bluetooth speakers and earphones that bring you only the best of music – at home or on the go. 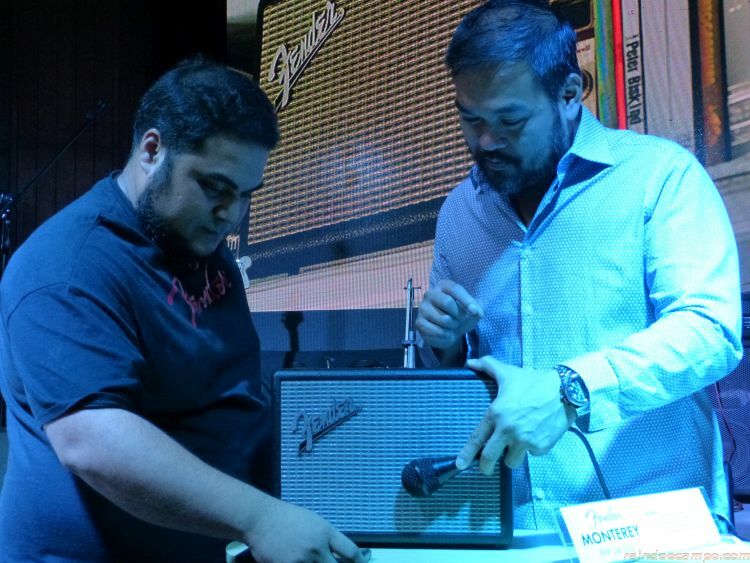 In an event held at 12 Monkeys last Wednesday (November 28), JB Music and Globe Telecom’s 0917 Lifestyle invited media, local audiophiles and celebs to the launch of Fender’s Lifestyle audio brands: Monterey, Newport and Puresonic. Powerful and packed with music-friendly features, the Monterey Bluetooth speakers makes it easy to bring Fenders classic stage-ready style, performance and sound to any homes or the streets. Easily portable and packed with music-friendly features, the Newport Bluetooth Speakers makes it easy to bring the Fender sound everywhere! 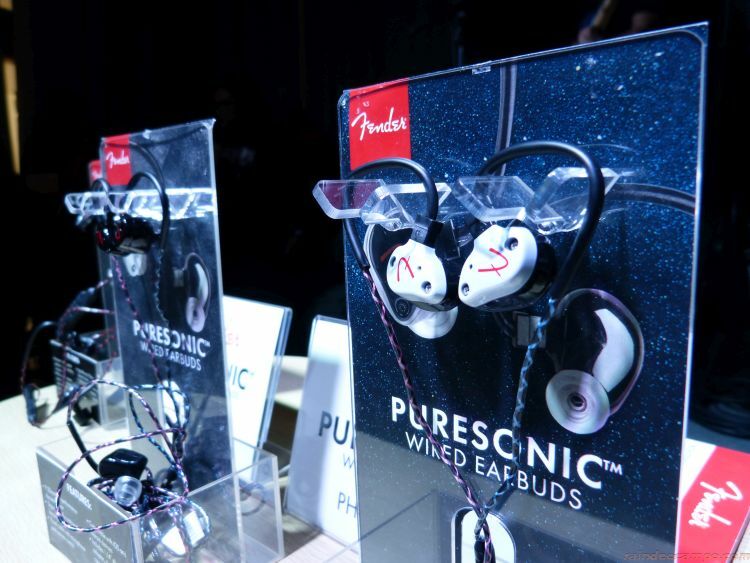 Combining the best aspects of Fender’s bluetooth speakers and groundbreaking ProSeries in-ear monitors, the Puresonic earbuds are bound to be a crowd favorite. Available in wired and wireless iterations, these earbuds are designed to fit like a custom-made pair on every listener. The PureSonic Wireless earbuds come with four interchangeable tips and deliver crisp, CD-like quality, even without being plugged in via cable. 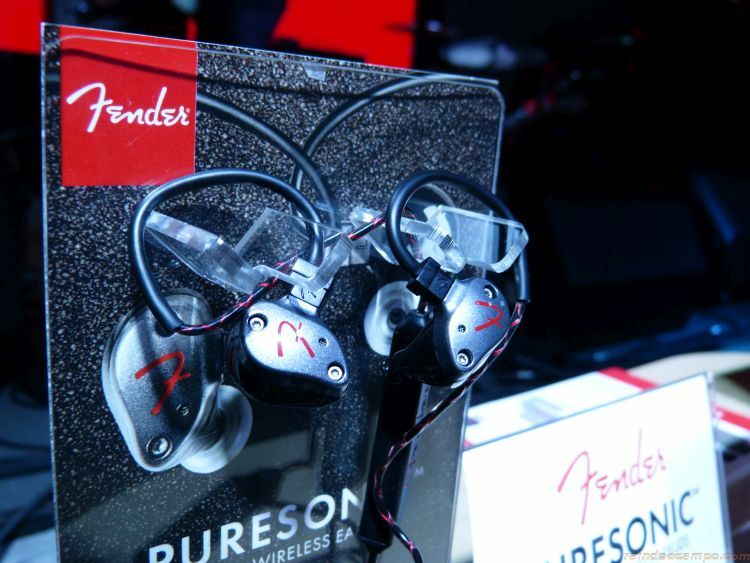 Meanwhile, the PureSonic Wired buds boast 9.25mm high performance dynamic drivers. 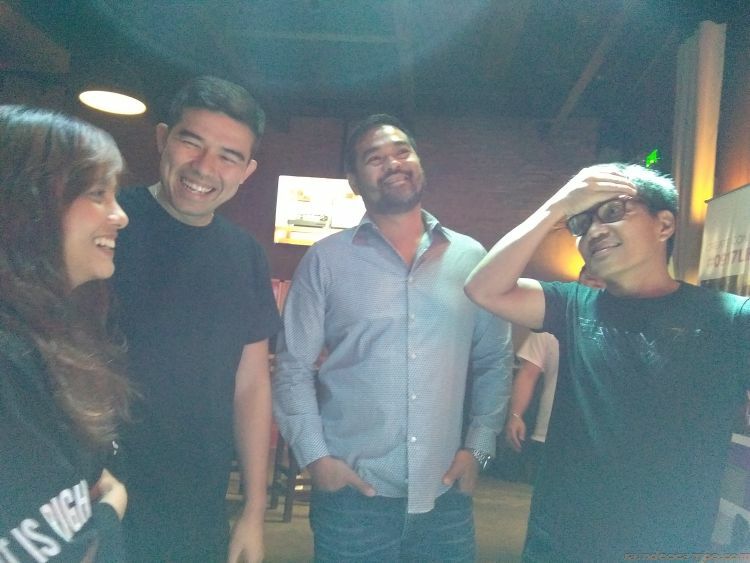 This means that you can expect a full, perfectly balanced sound with each listen. 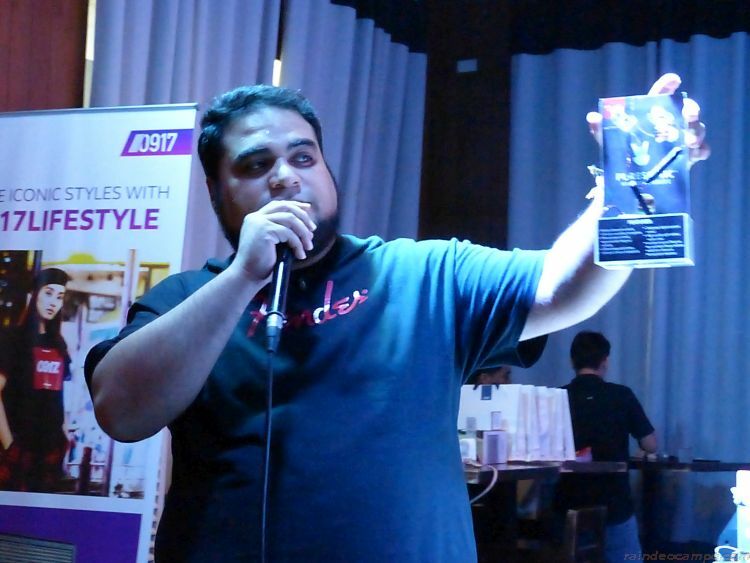 Fender Lifestyle Audio are available in JB Music outlets and 0917 Lifestyle Stores.